Originality. 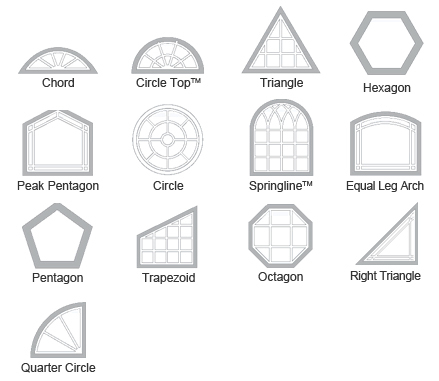 Specialty windows can be designed to assume nearly every shape—including arched, circular, and triangular. Enjoy a statement-making design from the inside and outside of your house. Customization. All shapes can be accentuated with a range of color and grille options, also. Fibrex colors will remain fade-resistant for years due to their unique materials. Sunlight. 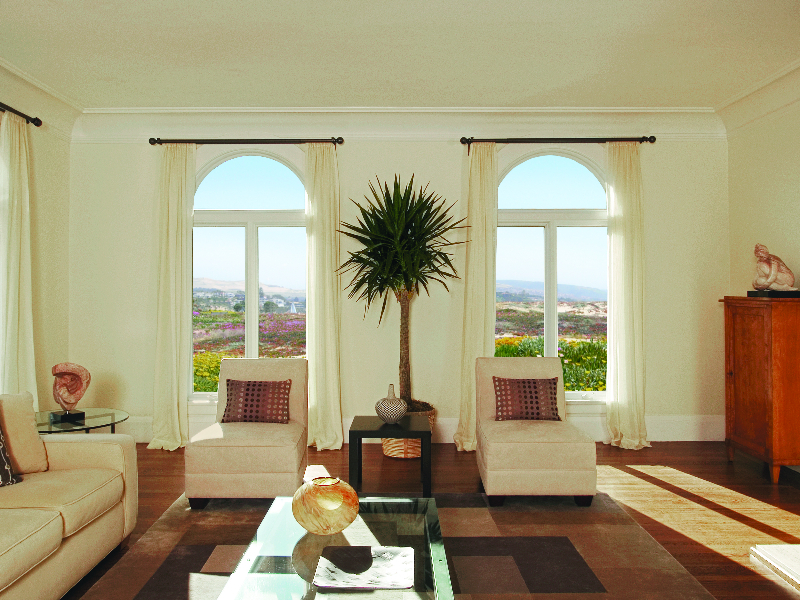 Energy efficient glasses protect your family from harsh sun rays while still lighting up an entire room. 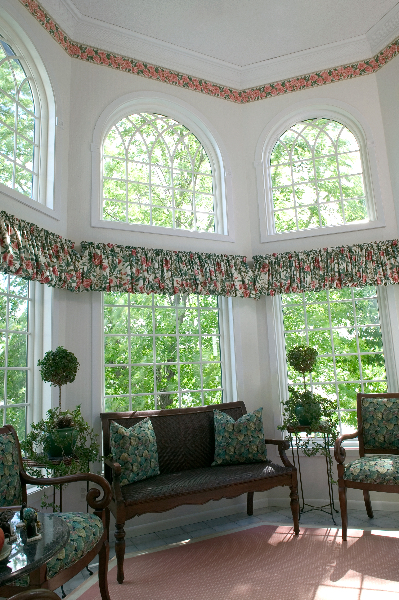 Any shape or size specialty window ensures beautiful views in unique styles. 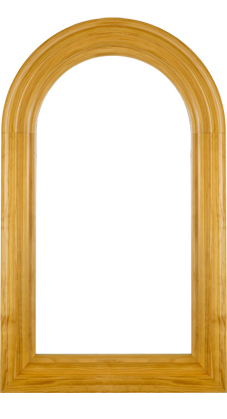 And all Renewal by Andersen windows are built to last in colors and grille designs to match your home. 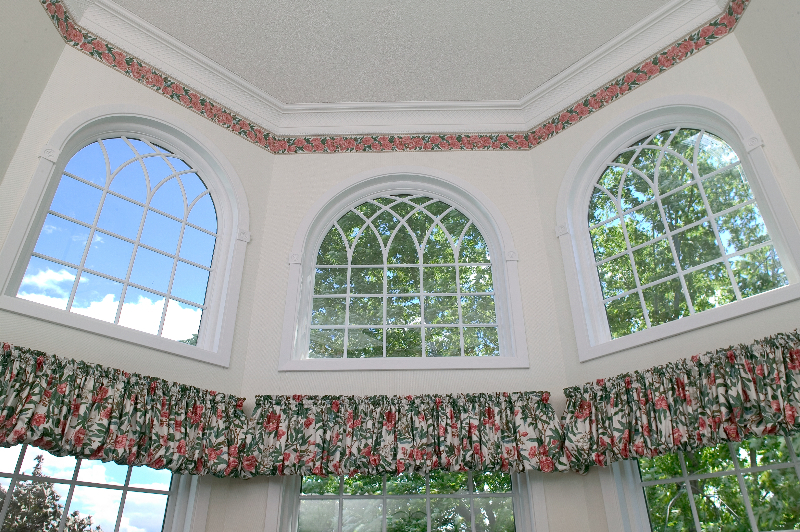 Improve your Charlottesville, VA home inside and out with replacement specialty windows by Renewal by Andersen. 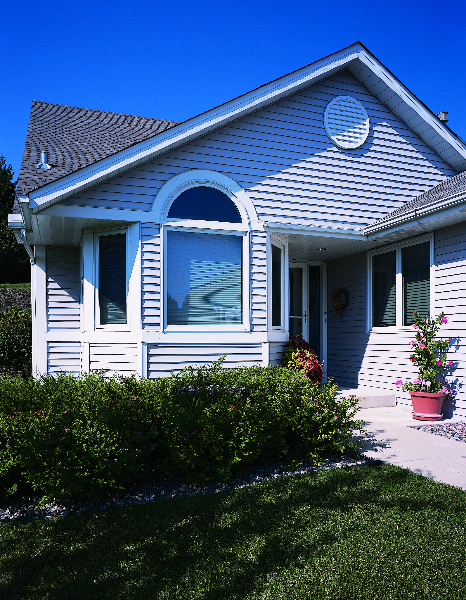 See the many shapes and possibilities of custom Renewal by Andersen specialty windows in this featured video.